Boise Chamber Small Business of The Year 2018! And The Winner is??? 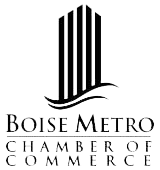 pes-wies is humbled to announce that the Boise Metro Chamber of Commerce has chosen pes-wies “Payroll. The easy way!” for the 2018 Small Business of the Year Award! We are grateful to our local community and our clients for trusting in pes-wies for their payroll support service needs. It’s been a great journey and it will continue! We are also excited to announce that pes-wies will be moving to our new facility in just a couple of weeks. 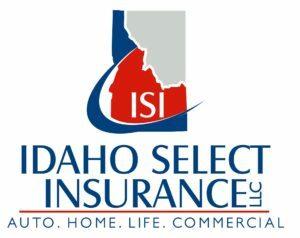 Our growth in Idaho has continued for 17 years and we are humbled. Our new building is a short distance from our current Eagle, Idaho location. The new address will be 231 S. Wooddale Ave. – Eagle, Idaho 83616. (Our phone, emails, and fax number will remain the same! We are also expanding our staff as well! Our growth tells us we are providing what you need for your business. We are always available for your questions, comments, and testimonies. If you would like to tell us how we are doing, we would love to hear from you and your experience with pes-wies. We Are Growing…. Thanks to YOU! pes-wies “Payroll. The easy way!” is once again experiencing growth! We are humbled by your trust in our payroll support services. Our community is strong and viable. But we understand that our clients make us who we are! Thank you for your continued support and referrals. If you know of any company with one or more employees, please let them know we are here to help them with their payroll support service needs as well. Thank you for trusting in pes-wies for all your payroll support service needs! Computers are down, but we will prevail! We will be back up and running as soon as possible! If you have any questions you can contact us directly at proempservice@aol.com. Thank you for trusting in pes-wies for your payroll support service needs. We are humbled to have you choose our organization as your payroll provider. Save Labor Costs.. Start Today!!! pes-wies is ready to help you save on your labor expenses. If you’re currently sending in payroll on napkins, punch cards, clever spreadsheets, or calling in from your mobile phone, there is a better, more convenient method! 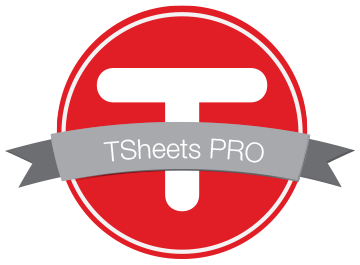 Our partnership with t-sheets is that method. This is a cloud based system allowing your employees to login and out of work with the click of a mouse or via app on their phone! You determine what works for you and your company. It manages from 1 employee to hundreds! A special discount is offered through pes-wies for just signing up! Thank you for trusting in pes-wies for your payroll support service needs!